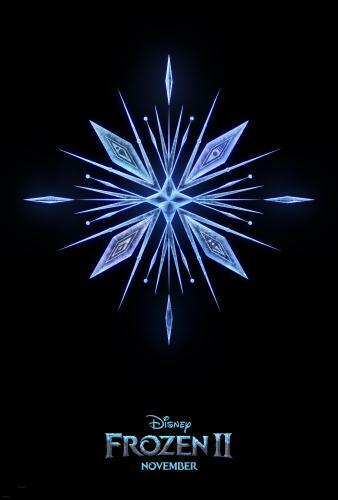 Frozen 2 Teaser Trailer Released! Where are the Frozen fans at? Frozen 2 rumors have been going for a while and it was confirmed that it was happening. There a teaser trailer available now! This will be an awesome family Christmas movie! Will you see Frozen 2?